Pruning-shears are a great allies in your garden and grow box, ideal for cutting stems and light branches. 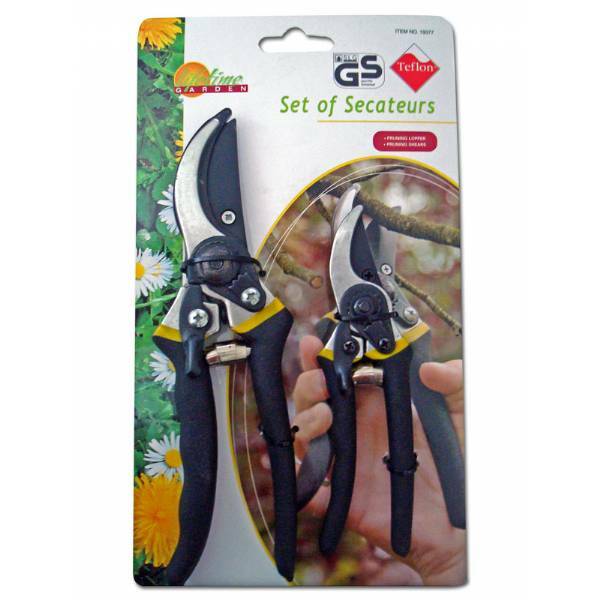 Pruning-shears are a great alliance in your garden and grow box, ideal for cutting stems and light branches. Blades are made of high-quality hardened steel and they are strong and resistant. The pack contains 2 pairs of Pruning-shears.